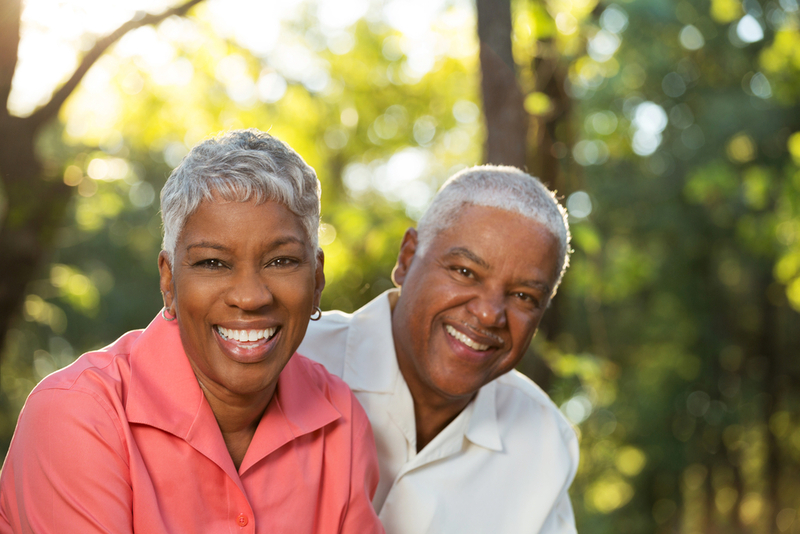 Our dental implants provide a foundation for replacement teeth which look, feel, and function like natural teeth! Here’s the story of a real patient who chose White Wolf Dental to craft her new permanent, beautiful smile. 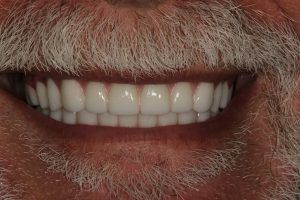 Our New Teeth in Just One Day implant dentures are supported by the structure of your bone and help prevent bone loss and gum recession. They allow you to once again speak and eat with comfort and confidence! They are secure and offer freedom from the irksome clicks and wobbles of dentures. They’ll allow you to say goodbye to worries about misplaced dentures and messy pastes and glues. 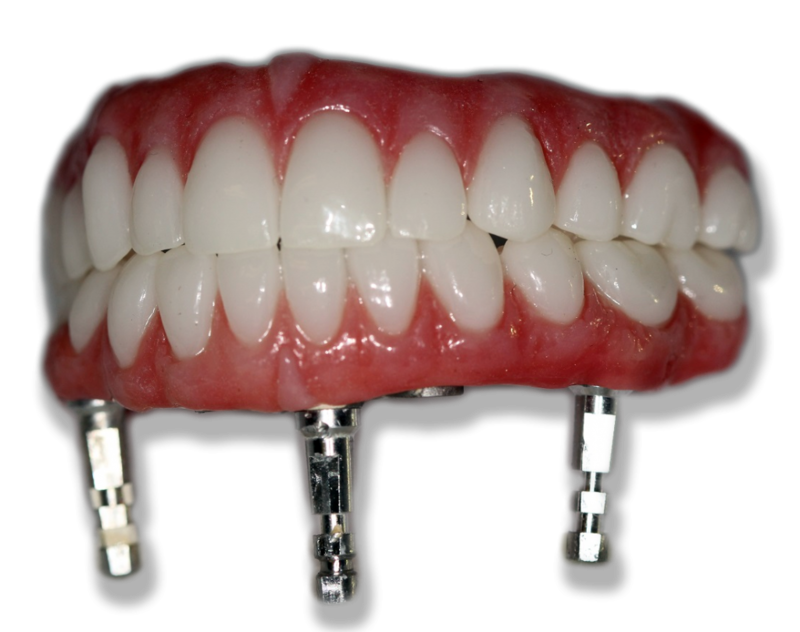 Implant dentures will allow you to once again speak and eat with comfort and confidence! They are secure and offer freedom from the irksome clicks and wobbles of dentures. They’ll allow you to say goodbye to worries about misplaced dentures and messy pastes and glues. New Teeth in Just One Day implants look and feel like your own teeth! 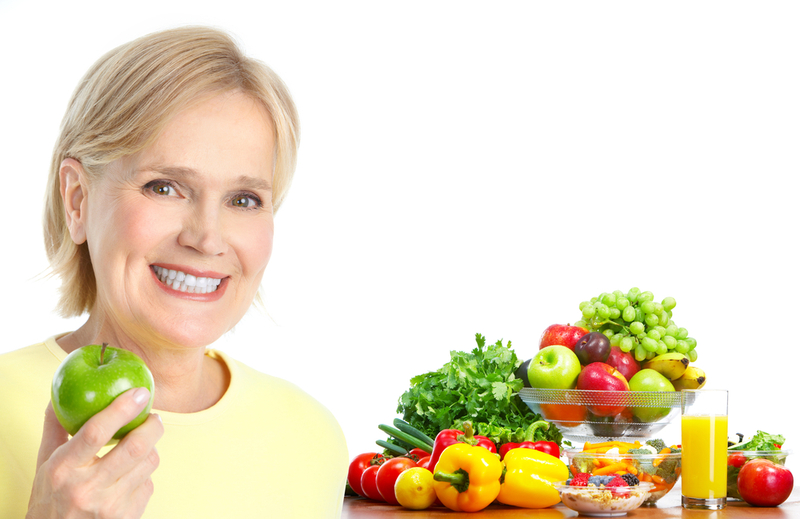 Since dental implants integrate into the structure of your bone, they prevent the bone loss and gum recession that often accompany bridgework and dentures. No one will ever know that you have a replacement tooth. 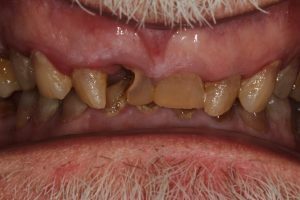 Many dental practices make their final prosthesis from plastic teeth with acrylic over a metal bar. We instead offer a new product that was developed right here in our office. Our Diamond Hybrid™ prosthesis has ceramic-like strength and the look of porcelain, but at the same fee we charged in the past for the acrylic over metal option. Dr. Kulaga, Dr. Abrahams, and Dr. Parmar go above and beyond to achieve the very best reslults for each and every patient. We pride ourselves on producing high quality dentistry and take extra steps to assure you have the outcome you deserve. 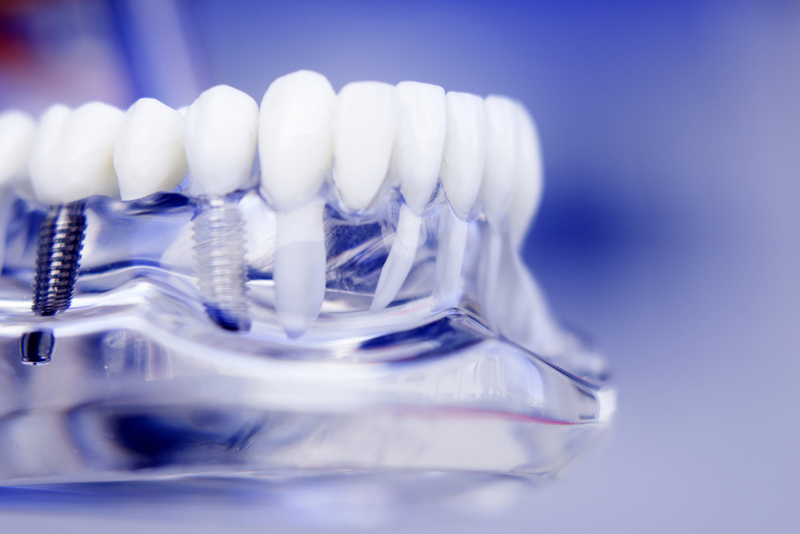 Let our team of experts craft your new smile!